Family TreeDNA and AncestryDNA both offer exquisite ancestry DNA testing solution built for precision and accuracy. Making the right choice between these two options is largely influenced by your personal expectations from this endeavor. Family Tree DNA owes a lot of its appeal to its convenient testing bundles and tests separated into different categories. 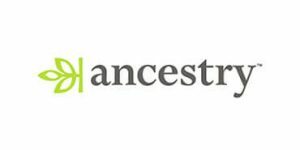 AncestryDNA test, on the other hand, also allows you to inspect billions of genealogical records that can greatly complement the results of your genetic testing. Our Family TreeDNA vs. AncestryDNA comparison will provide you with all the information necessary to properly gauge both companies and discover which one suits your needs better.